October 9, 2015 by Ecommerce News. About Cross-border with tags Germany. 3855 views. Showroom, a Polish platform that gathers a selection of independent fashion brands, is going abroad. It has launched in Germany under the same name. Showroom doesn’t hold any stock, but orders are shipped directly by the designers in branded boxes. All products are produced in the European Union, so customers buy true European fashion via Showroom. 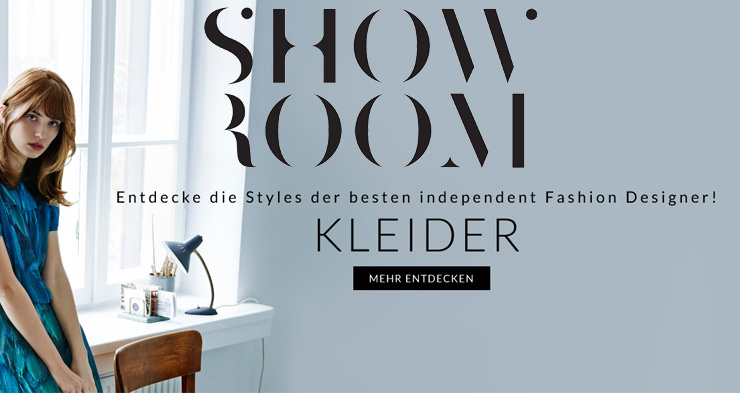 On the German market, Showroom will operate under the domain Shwrm.de. The promotional campaign will include a TV commercial on ProSieben channels. It will also be promoted in magazines and websites, such as ELLE, InStyle and Harper’s Bazaar, that belong to the portfolio of Hubert Burda Media, the strategic investor in Showroom. Showroom scouts up-and-coming designers from Europe, partly by browsing Instagram, Facebook and blogs, and offers them a platform to showcase and sell their products. Designers can also make use of services such as marketing, PR, technology, customer service and payments handling.